Creating a unique and easy to use platform where home service providers and consumers are connected. We worked hand in hand with the HelperSquad team. From conceptualizing the project and building the scheduling software and apps through to launch and post launch maintenance and updates. 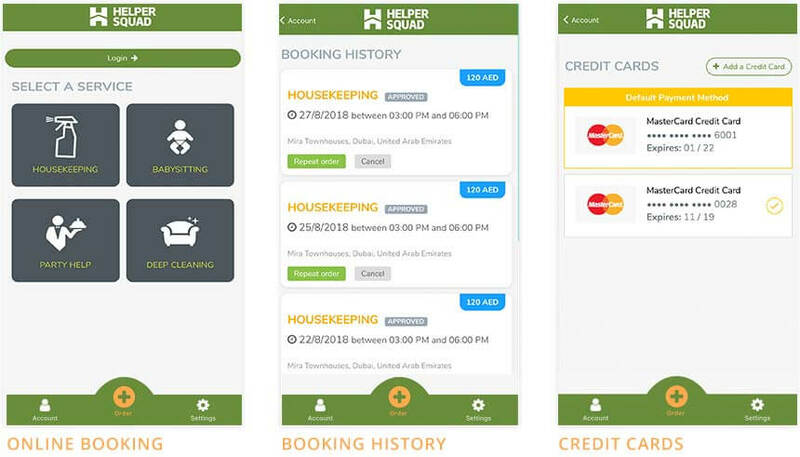 With the consumer apps, clients can book, rebook, manage payment methods and access their booking history. Advanced SaaS cloud schedule management software for home services providers. Including credit card payments, invoicing, online bookings, and more. This initial stage happens after we receive the brief from the client. Our experienced business analysts take the brief and convert it into an actionable and streamlined plan. This is where the years of startup and product development experience that Red has kicks in. 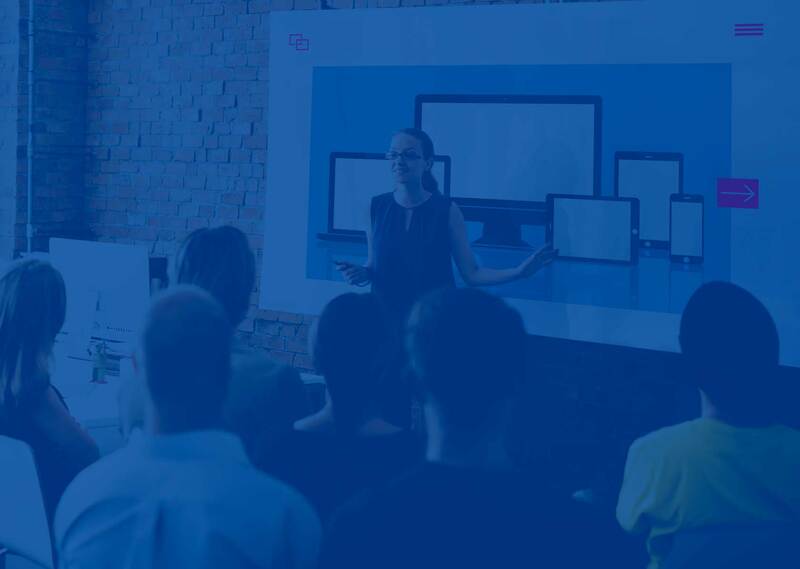 We don’t just translate the client brief to a technical outline, we also contribute through our knowledge of what is likely to work well and how you can prioritise and minimise costs by building an MVP to start with (rather than lauching all features at once). 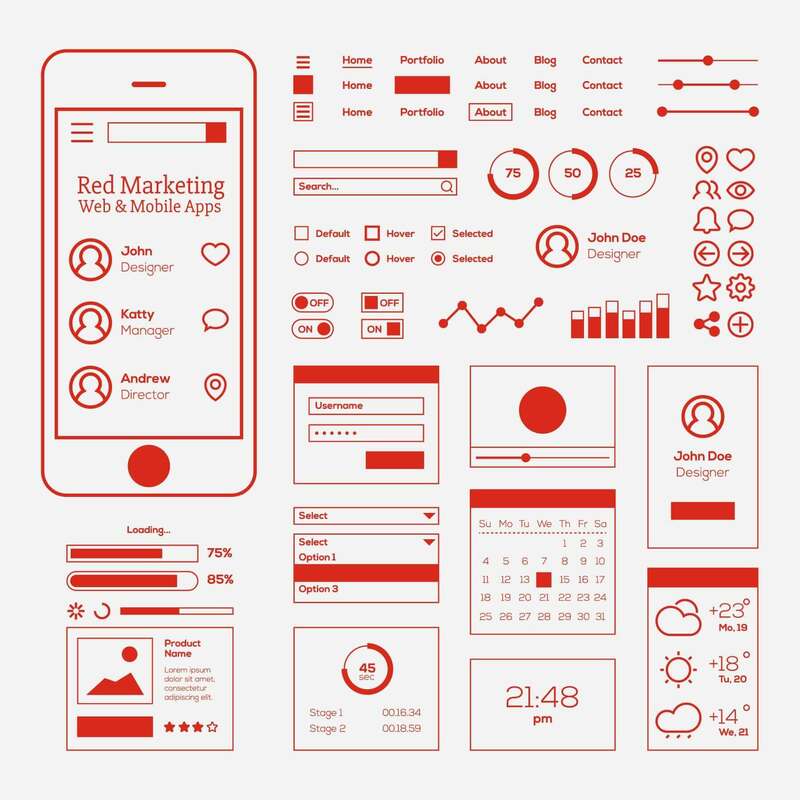 At this stage, we thoroughly plan all the screens and experiences of the web & mobile app. This is the key stage for defining the general look and feel of the project. It is also an exciting stage as you start to see your plan represented visually! Depending on the scale and requirement of the project, our technical team proposes the technology that they feel most suitable. 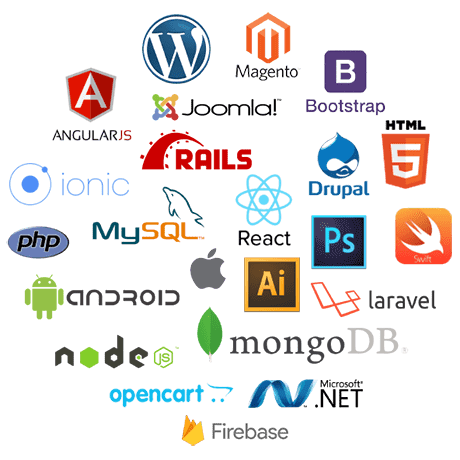 This includes programming languages for back-end and front-end, frameworks, hosting and data storage technologies. We always aim for flexibility, scalability, and running cost.